is the first Enlightenment thinker to speak explicitly of“human rights”. For Rousseau, liberty is at the root of being human. Because all human beings are free and equal by reason of their nature, they should remain free and equal in the state. 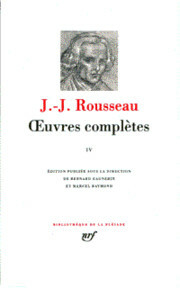 Rousseau distinguishes accordingly between natural, civil and moral freedom. 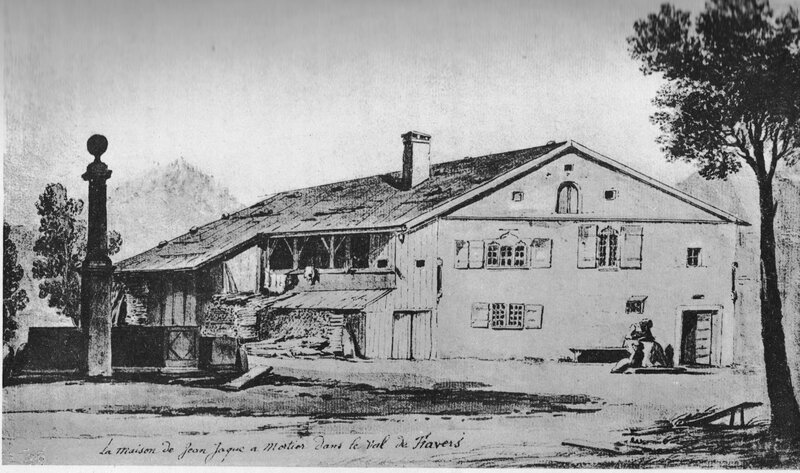 Rousseau saw a fundamental divide between society and human nature. Rousseau believed that man was good when in the state of nature (the state of all other animals, the condition humankind was in before the creation of civilization and society), but is corrupted by society. Rousseau’s idea of natural goodness is complex and easy to misunderstand. Contrary to what might be suggested by a casual reading, the idea does not imply that humans in the state of nature act morally; in fact, terms such as ‘justice’ or ‘wickedness’ are simply inapplicable to pre-political society as Rousseau understands it. Humans there may act with all of the ferocity of an animal. They are good because they are self-sufficient and thus not subject to the vices of political society. He viewed society as artificial and held that the development of society, especially the growth of social interdependence, has been inimical to the wellbeing of human beings. • In the state of nature, man is not really free, though he is naturally endowed with an untrammelled, outward freedom, for in this state, the individual is subjected to his natural drives and egotisms. • To become really free, he must decide, as a moral being, to bind himself to the laws and norms, which he himself gives to himself. Thus he deliberately renounces the freedom of the natural state for the sake of the civil and moral order organized in the state and submits himself to the laws and norms, which he gives to himself. Each individual possesses the right to political participation on an equal footing with all other citizens. 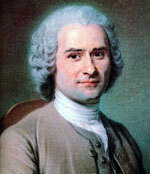 In this way, a state is created, according to Rousseau, which decides issues in favour of the common good. Thus the right to freedom is the basis for the state, without it the state is inconceivable. 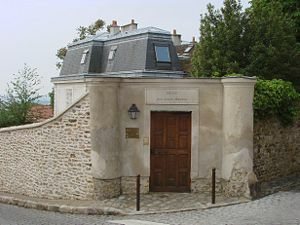 Rousseau’s notions of freedom and of the state played a crucial role in the French Revolution.